It’s a great thing when an artist can see the bigger picture and decides to expand their brand. 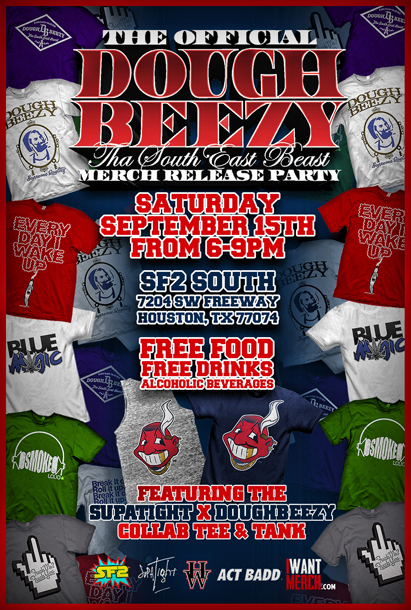 Join us for the launch the Official Doughbeezy Merch Release! Come to SF2 SOUTH this Saturday!! PEEP the flyer!